Huawei recently made official the Nova 2 Lite which is like the toned-down variant of the Nova 2i. It carries capable specs like the 5.99-inch HD+ display, Snapdragon 430 chipset, 3GB RAM, and dual-rear cameras. 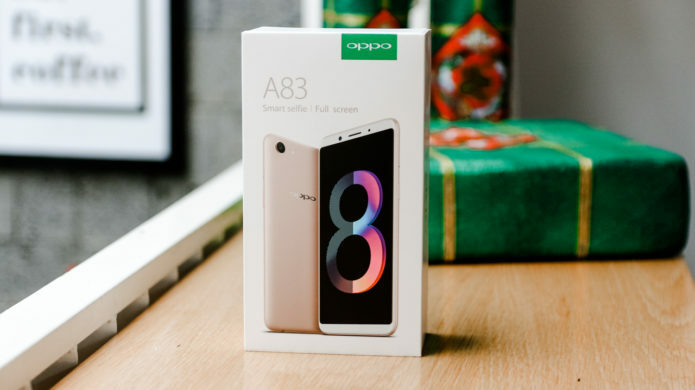 There’s another smartphone, though, that is ready to compete with it, the OPPO A83. Find out which one is better on paper in this specs comparison. When it comes to the display, both smartphones have the same HD+ (1440 x 720) resolution with 18:9 aspect ratio and 2.5D curved glass. However, the Nova 2 Lite has a slightly larger screen, while the A83 has a slightly higher pixel density. Both smartphones have 13MP main rear shooters, but the Nova 2 Lite has a 2MP secondary for Bokeh effects, just like the Nova 2i. For the front camera, both have 8MP cameras for selfies. The two devices almost have the same connectivity features like dual-SIM with a dedicated microSD card slot, 4G LTE, WiFi, Bluetooth, micro USB, and Face Unlock. However, the Nova 2 Lite has a fingerprint scanner which the A83 lacks. Powering both phones are octa-core chipsets from different makers, 3GB RAM, and 32GB of storage. The A83, however, has a bigger battery capacity. The Nova 2 Lite, however, runs on Android 8.0 Oreo out of the box while its competitor still runs on Android 7.0 Nougat. Huawei is yet to reveal the price of the Nova 2 Lite. The OPPO A83, on the other hand, is priced at $193. 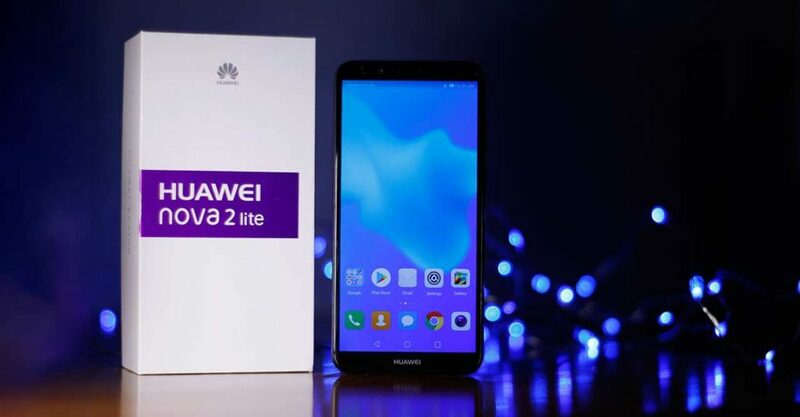 Given the mentioned specs and competition, how much do you think Huawei should price the Nova 2 Lite? Which one will you get if given the choice?